Fyodor Mikhailovich Dostoevsky is regarded as one of the finest Russian authors of the modern era. 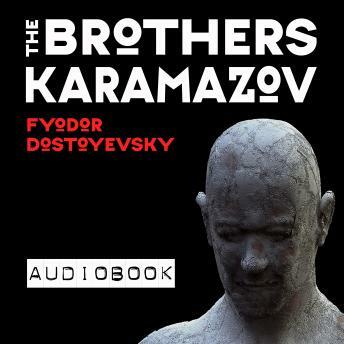 The Brothers Karamazov was Dostoevsky's final novel, and considered by many to be his greatest. This audiobook edition of the classic is translated by Constance Garnett. Very difficult to understand the narrator. In fact I gave up after 5 minutes. Dont buy. Sorry to be hard but compared to the brilliant narration of The Idiot this is so disappointing.